Samsung Galaxy Note 5 perform various functions and features with the S Pen. 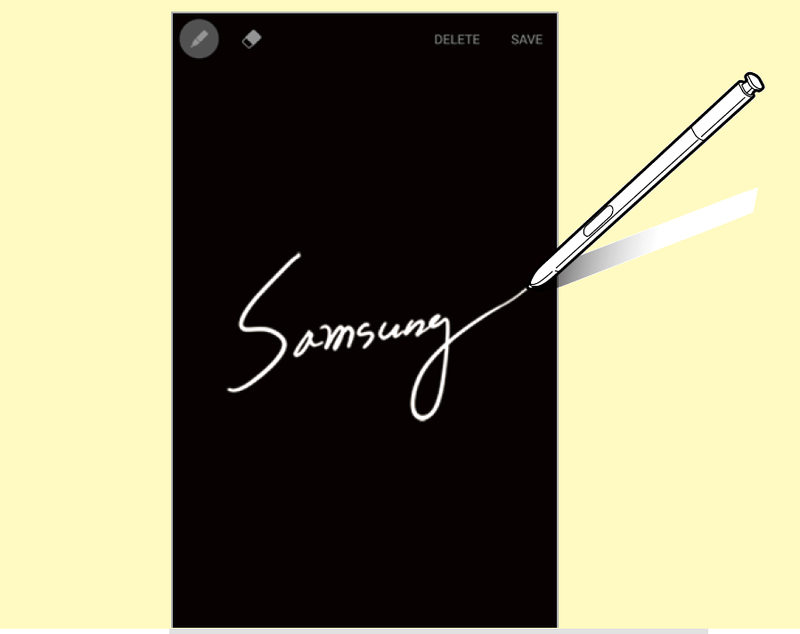 The Amazing on Galaxy Note 5, You can quickly create memos by writing on the screen without turning on it. To activate this feature, open the Apps screen, tap Settings → S Pen, and then tap the Screenoff memo switch to activate it. 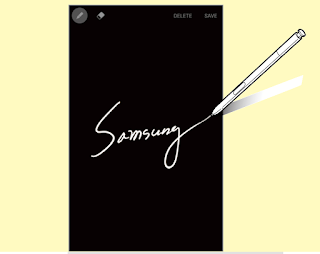 When the screen is off, detach the S Pen and write a memo. Tap SAVE or reinsert the S Pen into the slot. Then, the memo will be saved in S Note. To view memos, open the Apps screen and tap S Note → → Action memos.